Bell Design: The area where the bell meets the valves has been redesigned for optimum playing resistance and brilliant, distinctive tone. High note playability has been significantly improves as well. The bell has a bottom seam that results in ideal balance with the new thinner valve casing and pistons. Leadpipe: Utilizing a leadpipe that is thicker than current designs, an original style Malone Pipe™ (MB2), and a lighter mouthpiece receiver, we've achieved improved tone and response while providing the performer with an ideal blowing resistance. Malone Pipe™ Based on leadpipes designed by renowned brass instrument artisan Bob Malone, the Malone Pipe™ is available in several keys, offering quick response, superior intonation and unparalleled evenness of tone: Originally a trumpet player himself, Bob Malone opened his own custom brass shop in Los Angeles in 1983. Trumpeters flocked to his shop to have him personally customize their horns. 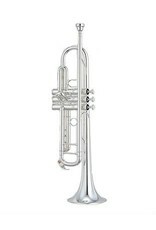 His original leadpipe design has enjoyed wide acclaim and is still held in high regard among trumpet players. Since Bob joined Yamaha’s Research and Development team in 2001, his Malone Pipe™ design has made its way into a number of Xeno Artist models and Custom series instruments. Rich and brilliant tone with excellent projection, the Malone Pipe™ brings total expression to your music. Valve Casing, Piston: Thinner valve casing and pistons, as well as the modified angle of the branch tube (Knuckle, marked blue in the photo), result in improved response and provide the performer with an ideal appropriate resistance.Modifications to the shapes of the piston button, top cap, and bottom cap, as well as production refinements, have made it possible to deliver a deeper tone while improving projection. Main tuning slide and brace: A conventional square crook is used (the Chicago model has a semi-square crook), while the main tuning brace has been extended and made heavier to achieve blowing resistance and vivid tonality that add up to brilliant presence in orchestral settings. Water Key: The weight distribution of the water key arm and bridle has been revised for more playing versatility and easier access to the high notes. 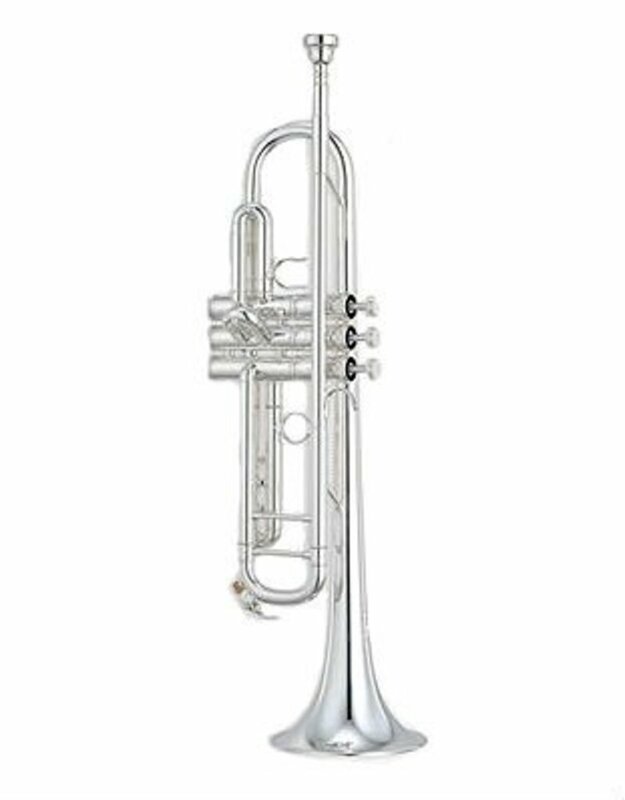 Brace balance and position: The shape and position of the bell braces has been modified to achieve better weight balance that results in speedier response and livelier tone with a solid tonal core.